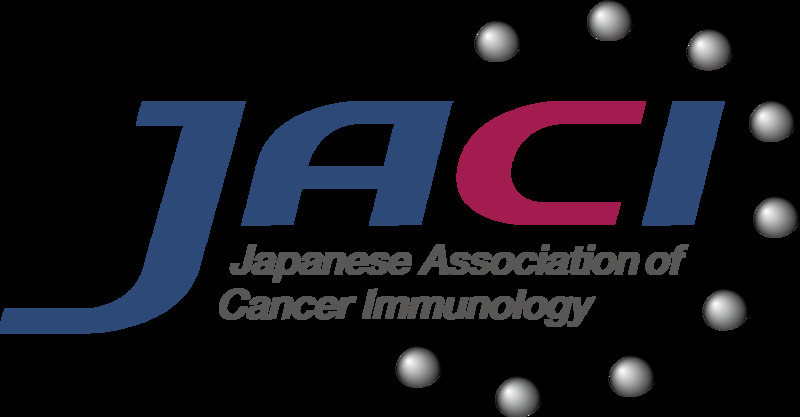 Severe immune suppression is frequent in late-stage tumor patients and promotes tumor immune evasion and subsequent tumor progression. 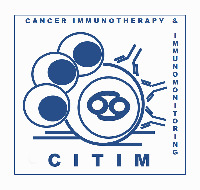 Regulatory T cells (Treg) are major suppressors of anti-tumor immune responses. 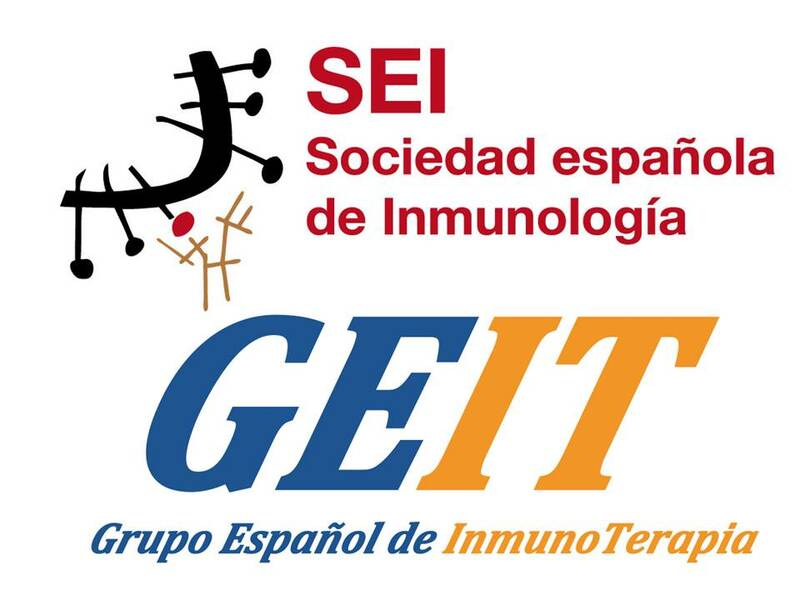 Therefore, targeting of Treg has become a key goal of anti-tumor therapy. Several preclinical and clinical observations suggest that Treg can be depleted by cyclophosphamide. 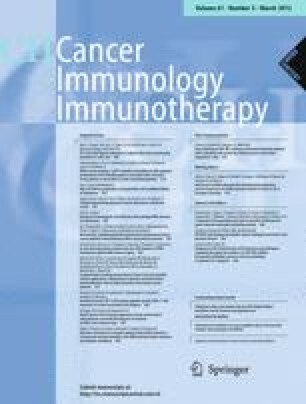 Over a period of 3 months, we investigated the effect of metronomic low-dose cyclophosphamide on Treg numbers, suppressive capacity and proliferation on endogenous anti-tumor T-cell responses and on their correlation to clinical outcome in 12 patients with treatment-refractory metastasized breast cancer who received single-agent 50 mg cyclophosphamide p.o. daily. Cyclophosphamide treatment initially caused a significant reduction in circulating Treg by more than 40% (P = 0.002). However, Treg numbers completely recovered during the treatment due to increased proliferative activity and maintained their suppressive capacity. Treg depletion coincided with a strong increase in breast tumor–reactive T cells (P = 0.03) that remained at high levels during the whole period. Numbers of tumor-reactive T cells but not of Treg correlated with disease stabilization (P = 0.03) and overall survival (P = 0.027). We conclude that metronomic low-dose cyclophosphamide only transiently reduces Treg but induces stable tumor-specific T-cell responses, which correlate with improved clinical outcome in advanced-stage breast cancer patients. Y. Ge and C. Domschke contributed equally. No grants or financial support were received by any of the authors in relation to this study or the writing of this article.